By searching, you agree to the EULA. The stunning town of Spring Lake Park is just as gorgeous as its name and boasts wooded areas dotted with clean and lush parks, and in the midst of it all are quaint, vibrant homes just waiting to be moved into! If you are looking for a small town outside of a big city with tons of natural beauty, then Spring Lake Park is the place for you. 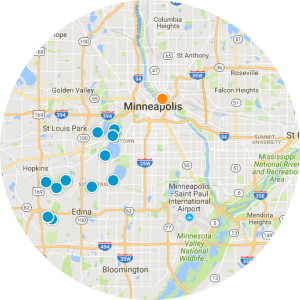 Spring Lake Park is known for its convenient close proximity to the Twin Cities metropolitan area. The Twin Cities of Minneapolis and St. Paul offer an abundance of impressive amenities, jobs, and entertainment for the residents of Spring Lake Park. Meanwhile, Spring Lake Park also boasts amazing fishing, homestyle restaurants, and a friendly atmosphere, as well as a variety of golf courses that are challenging and fun. Homes in Spring Lake Park offer excellent views of the water, large lawns and an expansive amount of forest to explore. Typically homes for sale in Spring lake Park are affordable and have an average size of about 1,600 square feet. Types of homes for sale in this area are single family homes, multi family homes, condos, and townhomes. Spring Lake Park offers Traditional, modern and cottage style homes with ornate doorways, paved driveways, and stunning views. Waterfront homes in Spring Lake Park are the most expensive, while neighborhood homes, condos, and townhomes tend to be the least expensive. Spring Lake Park provides many amenities to its residents like garbage disposal, safely monitored streets, strong educational facilities and so much more. Spring Lake Park has a number of exciting restaurants including a local favorite called Keys Cafe and Bakery offering a wide selection of delicious baked goods like pies, scones, cinnamon rolls and freshly brewed coffee. The laid back atmosphere of Spring Lake Park can be seen in its friendly residents who enjoy volunteering and getting together at local celebrations like the fourth of July when the town puts on a fireworks display over the lake. 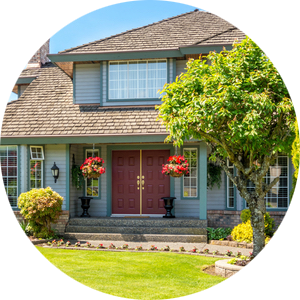 If you are interested in buying a home here in Spring Lake Park, Minnesota, please don’t hesitate to contact us today for more information. Listing courtesy of Keller Williams Classic Realty. Listing courtesy of Summerhill Commercial Real. Listing courtesy of RE/MAX Synergy. 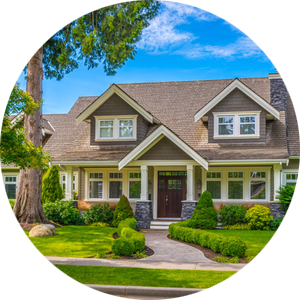 Fish MLS Realty is not a Multiple Listing Service but is a member of Northstar Regional Multiple Listing Service Regional MLS. 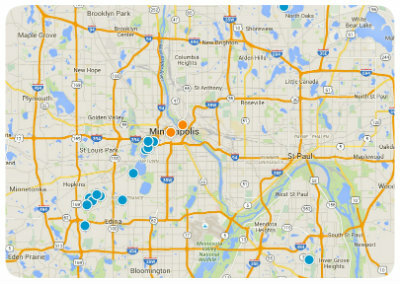 The number one online place to search Fish MLS listings and Minnesota Real Estate Listings.